Fasten your seat belts, it’s going to be a wild year in real estate! Our chief economist, Jonathan Smoke, has predicted that 2016 will be a true seller’s market, and it’s already galloping out of the starting gate. Of course, not all homes are equal, and they don’t sell equally well, either. Most homes are a unique mosaic of attractive features (sparkling new granite counters!) and sometimes frustrating flaws (hey, what’s with the dilapidated porch?). Which part of that equation comes out on top will help determine what how quickly your place will move. But what are the specific features that make some homes hotter than anti-Obama posters at a Trump rally? We set out to quantify just how much of a difference the most popular features can make in selling a home, and how certain features can slow the pace to a crawl—to separate out the stainless steel from the popcorn ceilings. We studied millions of our listing records from the past three months and evaluated them based on two metrics: 1) the number of days each home stays on the market, and 2) the number of page views each listing receives from home shoppers on realtor.com®. We analyzed the homes that generated the most interest and sold the fastest in relation to their architectural style and various amenities. Granted, it’s impossible to pinpoint exactly why Home A sold faster than Home B (could it really be those pink bathrooms? ), but when you crunch a whole lot of data, some interesting patterns emerge. 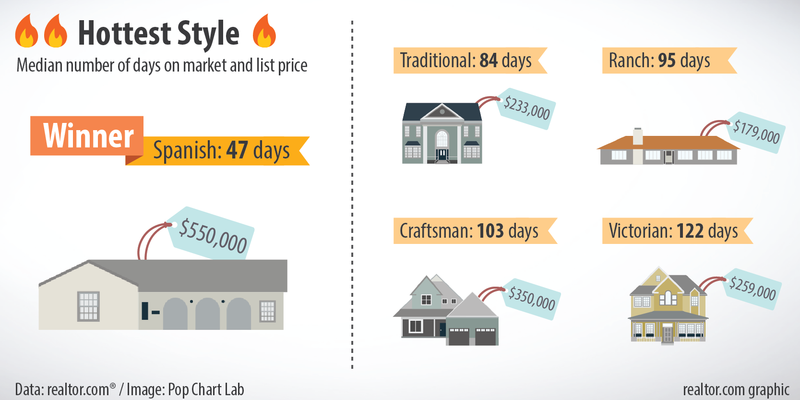 To our surprise, Spanish-style homes, which make up only 1% of our for-sale listings, are on fire, spending a median of just 47 days on the market, half the national average (93 days). So we did some digging and found that Spanish-style homes are mostly located in California’s coastal cities, where the markets are as blistering as beach sands in August. 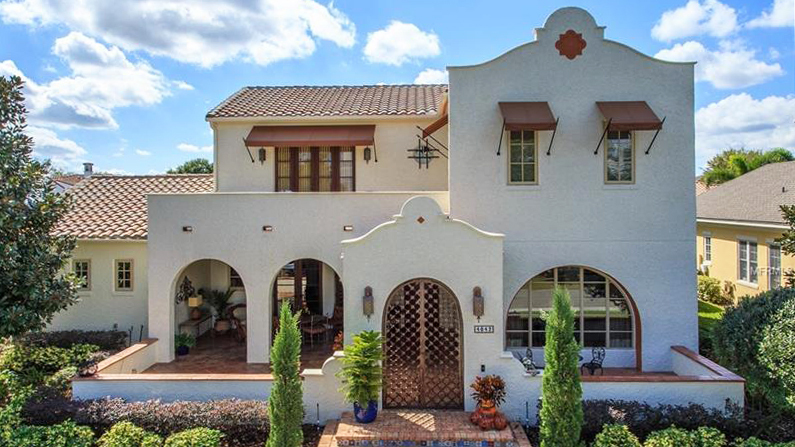 After Spanish style, traditional homes draw the most eyes—and buyers. This broad category may sound dull, but not to shrewd home buyers with resale value firmly in mind. They know that a mainstream style is likely to appeal to the widest possible swath of buyers. The opposite side of the spectrum: custom homes, which are sold in 109 days, 17% slower than the national median. So are Craftsman homes that emphasize handiwork and natural materials. 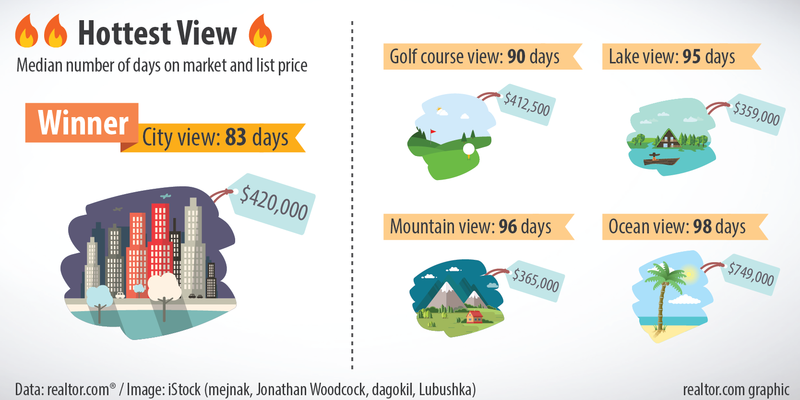 They’re prominent in the Pacific Northwest and in Southern California, and are a tough sell these days, as evidenced by their median 103 days on the market. Worst still: The 19th-century Victorian style, now mostly found on the Northeast, has fallen from favor in recent decades. The vibrant, sometimes wacky color combos (often layered on), carved decorative trim, and asymmetrical shapes just don’t seem to appeal to modern buyers. Go figure. 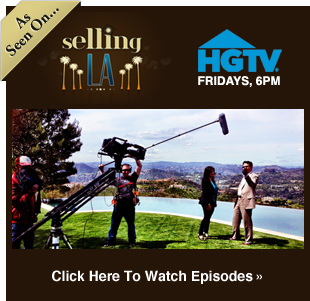 Want to appeal to buyers weaned on HGTV and Pinterest? The right interior features can speed your way to a closed deal. Ask home buyers to name their must-have features, and you’re likely to get a resounding (and headache-inducing) chorus of “Stainless steel!” Some argue that this mania has peaked, but our data shows it’s here to stay—at least for the foreseeable future. Homes with stainless-steel appliances sell 15% faster than average homes. At one time (before central heating), a fireplace was the focal point of every home. 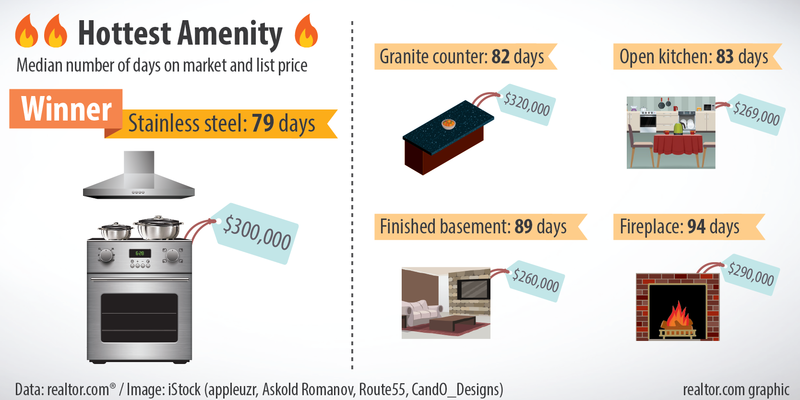 Now that fireplaces are an optional feature—although they are mentioned in listings more often than any other feature—their charm among buyers is markedly waning. 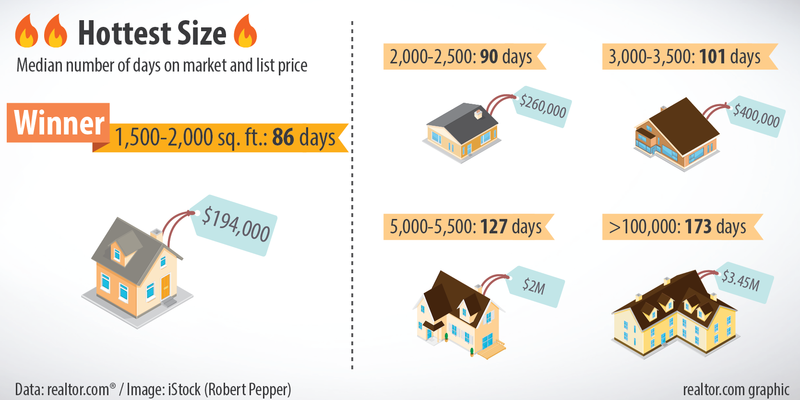 Homes with a fireplace now sell at the same pace as homes without. Yes, you know the old saying about the value of location in real estate. And you know why people keep repeating it? Because it’s true! (Also, it’s catchy and easy to remember, much like the Big Mac jingle.) But there’s more to location than just choosing between, say, Des Moines and Detroit. Once you narrow down the city or town, other things come into focus. Such as: What’s the neighborhood? And what’s in the neighborhood? From shopping centers to public transportation stations to sports stadiums, we looked at dozens of public facilities that listings mentioned as being nearby. 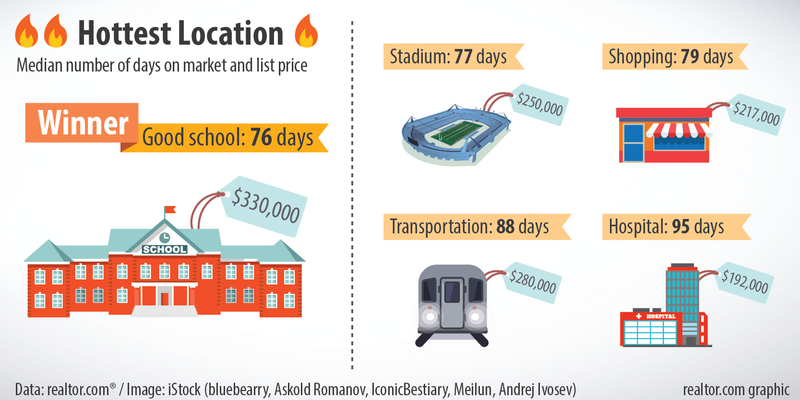 Homes near schools, especially good schools with keywords like “top” and “best,” jump to the top, with 76 days on the market and significantly higher views per listing. Also notice the high price tag—$330,000—of homes near good schools. Apparently, securing a bright future for your kids outweighs scoring primo season tickets to a local hockey team. What kind of nearby facility scores last in terms of impacting home values? Hospitals, surprisingly enough. Practical though it may be to be located near a major medical center, those homes aren’t getting much love. 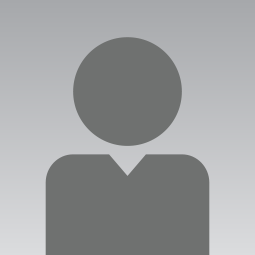 They command the lowest prices, receive the fewest views, and stay on the market for the longest. Americans love big homes: four bedrooms, three bathrooms, a large family room, a two- (or three!) car garage… we could go on and on. Our traffic data showed that the bigger the home, the more page views it receives. A 8,000-square-foot mega home receives about 30% more views than a cozy 1,000-square-footer. 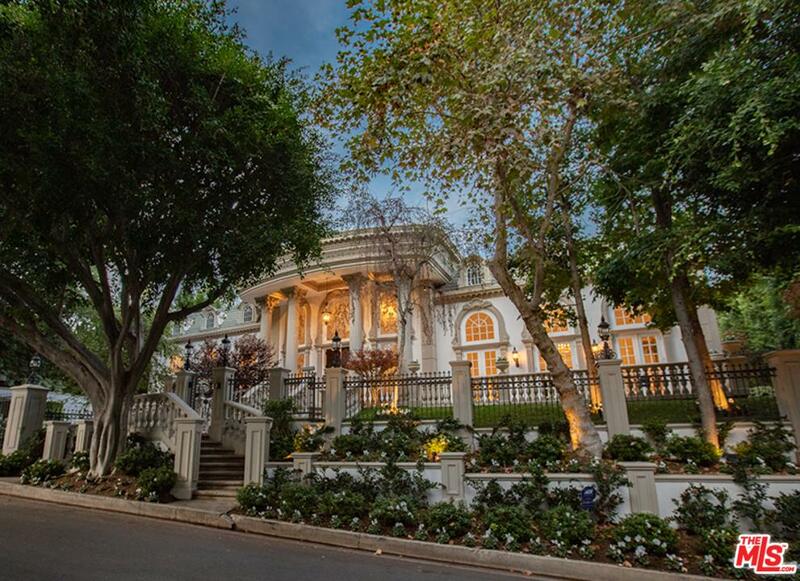 Reality check: How many people actually end up buying an 8,000-square-foot home? Well, the middle point between fantasy and reality is 1,500 to 2,000 square feet. Homes within this size range are generally snapped up in 86 days. As the national homeownership rate hovers near a 50-year low, those who can afford to buy are making prudent decisions. Lower-priced starter homes are winning most buyers’ hearts. 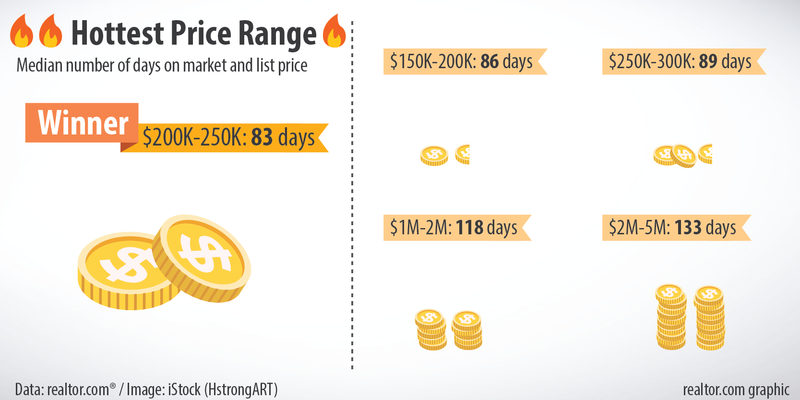 Homes listed at between $200,000 and $250,000 were sold in 83 days on average, significantly faster than in any other price range. And of course the more expensive the home, the fewer buyers can afford it. If you happen to be selling a home priced between $2 million and $5 million, give it 133 days (4.5 months) to land a buyer. Minnesota’s most expensive home, at $24 million, has been on the market for eight years!